Allow the sweet dew and nectar from the vine overflow into your cup. Drink in the joy of the birth of daffodils and lily. Crossing fields bright in color. The fragrant essence upon the wind. Allow the sweet dew and nectar from the vine overflow into your cup. Drink in the joy of the birth of daffodils and lily. Crossing fields bright in color.The fragrant essence upon the wind. Awakening with new eyes and spirit. Remember the time of innocence where art is born and dreams are made when the world looked alive and curious. Painted eggs and white rabbits and soft fabrics that lift and float. Rejoicing and laughing with glee. Listening to the flute beckon you to a dance of splendor. When new life comes forth to be brought into the sacred element of nature. 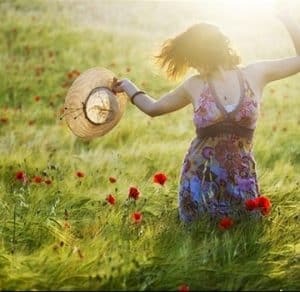 Sit within the barley green and welcome in the new love or honor the love you already have. Still hearts bear the passion of the mountains while spirit sings of the sky and calls out to rain. Nourish the soil so that seeds grow plenty and a great harvest is welcomed with open hands waiting. Take notice of the Spring a beauty graced upon us.